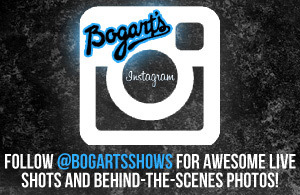 This is part of Bogart's Front Room Sessions - a very intimate performance at Bogart's. Admission Type: All ages are welcome. General Admission standing room only.